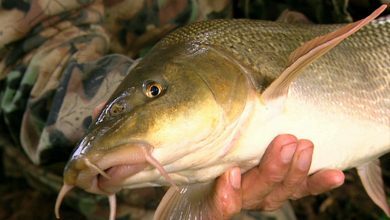 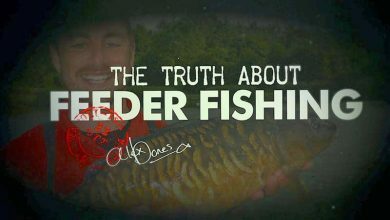 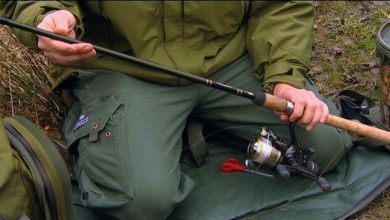 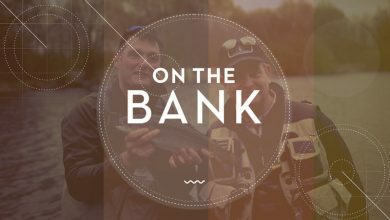 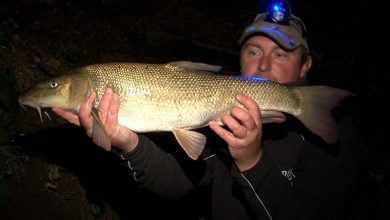 Top big fish all rounder Darran Goulder reveals some great tricks for catching big barbel in coloured water. 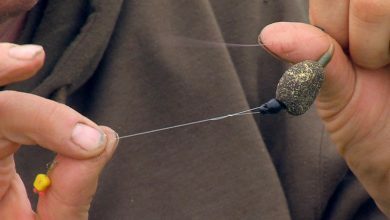 An in-line lead forms the basis of this simple rig that Duncan Charman uses to target the margins. 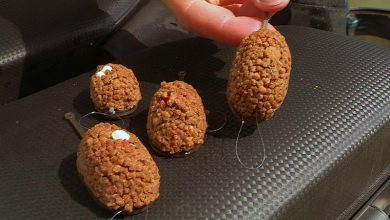 Des Taylor shows how to increase your feed rate by using paste to match your boilies. 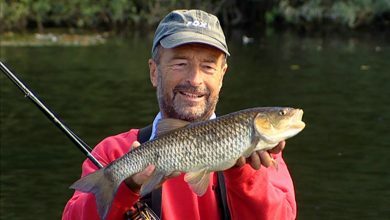 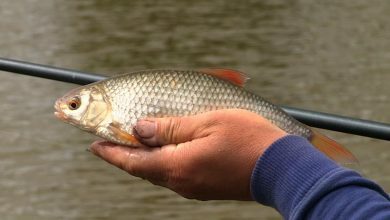 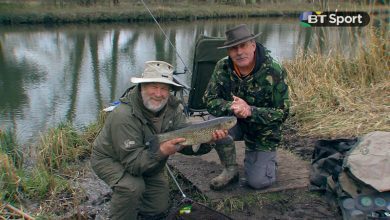 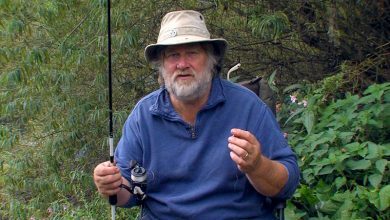 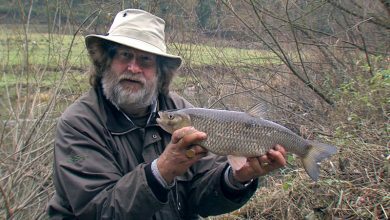 Bob James targets chub and barbel on the picture postcard River Wye. 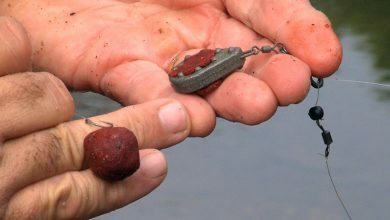 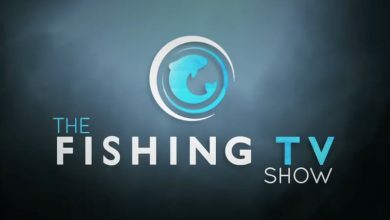 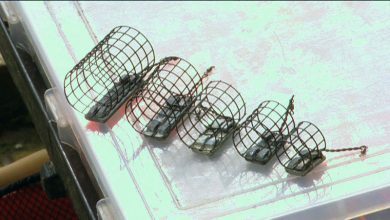 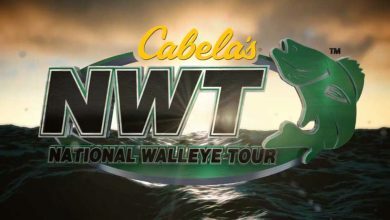 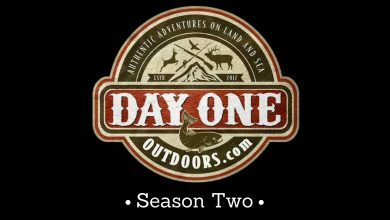 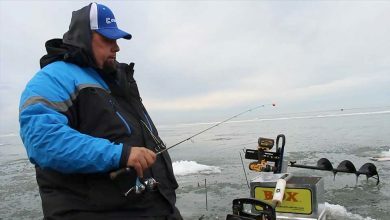 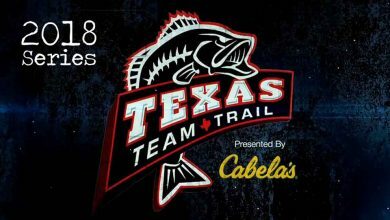 Steve Ringer passes on some great tips for fishing the cage feeder on commercials.